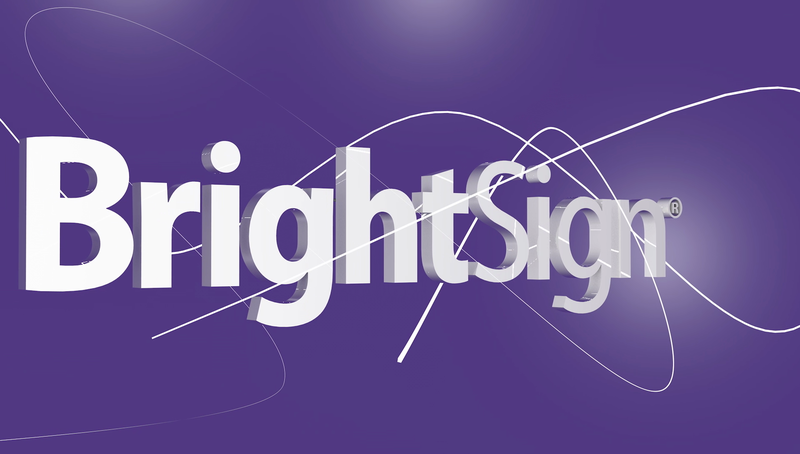 The demo presentations below provide an overview of BrightSign capabilities on the LS models. 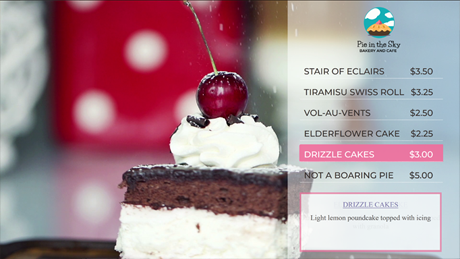 This landscape presentation plays a 1080p60 full screen video background with an HTML5 menu overlay that supports Live Text and UDP commands for the specials. The BrightSign App can be used to edit the Live Text in the specials box and turn the specials box on and off using UDP commands. 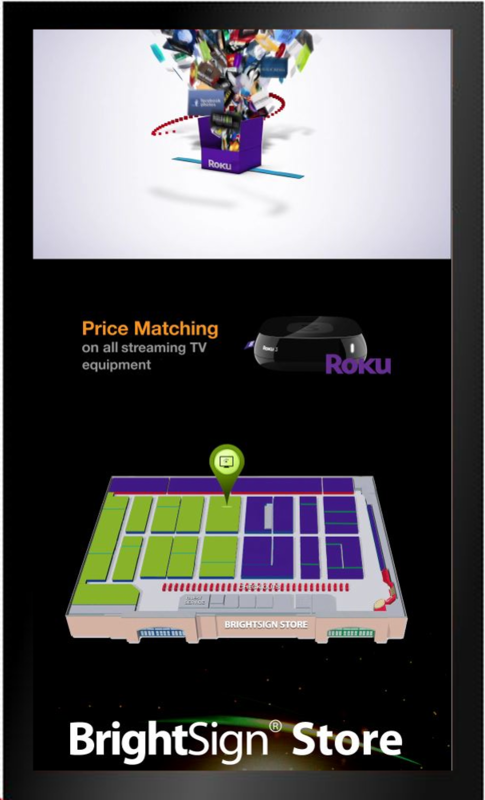 This presentation showcases a dual-zone layout of a video zone playing 1080p60 video and an image zone. The video zone sends a Zone Message event to the image zone which triggers the correct image to display that matches the video. This presentation demonstrates Full HD 1080p @60fps playback. The demo has no audio.